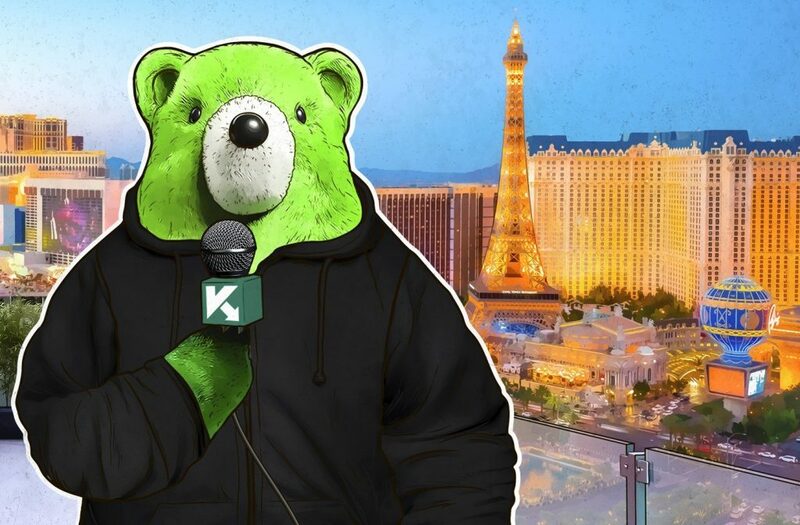 In this special edition of the Transatlantic Cable podcast, we sit down with Ido Naor of Kaspersky Lab’s GReAT to discuss his upcoming talk at Black Hat — Dissecting Non-Malicious Artifacts: One IP at a Time. The talk, which will be held at 10:30 am on August 8, in Islander FG, will take a look at non-malicious documents that are stored in online security scanners. During the course of our discussion, Ido and I talk about his work with GReAT, why you should attend the talk, and provide some sneak peeks into what can be expected — as well as his current side project. If you are headed to Black Hat, keep an eye out for our team in attendance at the conference and feel free to stop by and say hi.